There are only a few occasions that we would recommend wearing polka dots, and Richer Poorer premium crew socks is certainly one of them. One other occasion would be the collaboration between Richer Poorer and Spy on a unique take of the Trancas from Spy’s Crosstown Collection, in which we’ve reviewed extensively before and are big fans of. 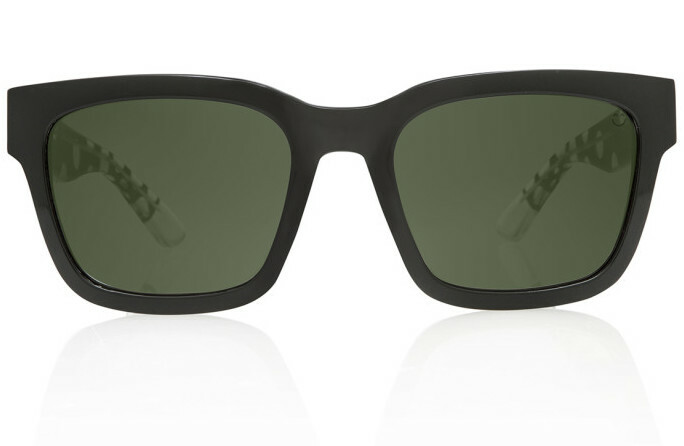 These sunnies are formed out of handmade acetate, inspired by Richer Poorer, and come with Spy’s Happy Grey Green lenses, which offer spectacular clarity from our own experience. Yeah, you heard right; we may be men, sometimes manly men—and we love polka dots (ahem, when used appropriately and fashionably).